• If your truck breaks down, our national service is free. International truck road service is €80. • Choose new and retread BFGoodrich® tyres at the prices stated on the BFGoodrich® Roadside Assistance European price list. • Fixed price list for services provided according to zone, including on French and Italian motorways. • Fast and precise billing. Why wait when you could be driving? Get BFGoodrich® OnRoad Assistance. Enough with the surprises. BFGoodrich®'s On Road Assistance budget is crystal clear. • In 2016, on average in Europe: 2 hours and 24 minutes to get back on the road. • A network of responsive professionals who commit to delivering BFGoodrich® quality service. • Truck servicing on the road or in the closest centre. 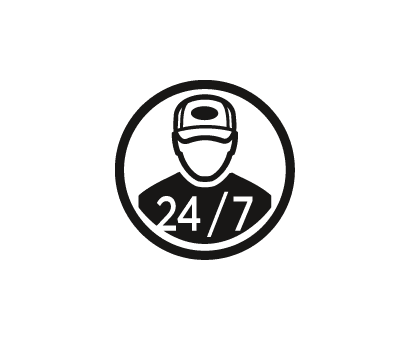 • On demand, 24/7, without any contract. Simply sign up in MyAccount. • Call one phone number from anywhere in Europe, or click in MyAccount. • We answer in 24 languages and provide assistance throughout Europe. The same person handles your entire incident. • Your contact informs you when your request has been registered and the length of time until help arrives. 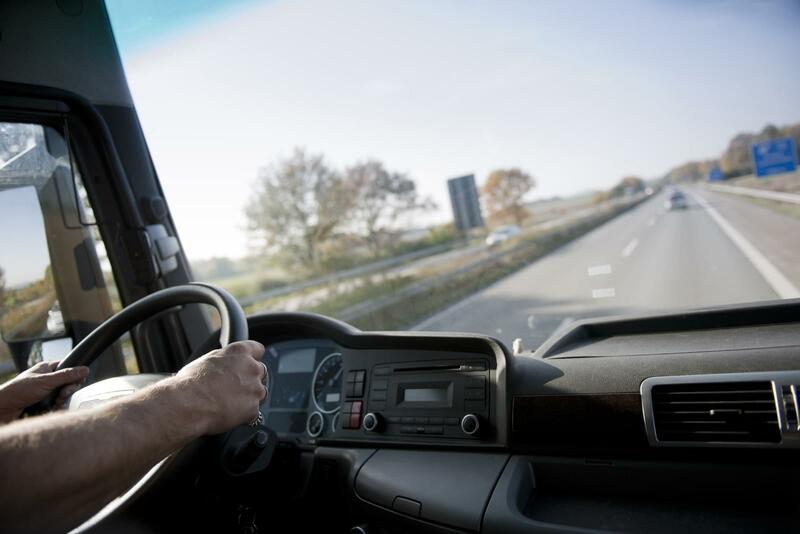 • Your driver stays in touch by phone throughout the truck road service provided. • Follow events in real time on MyAccount thanks to a full report of the roadside assistance provided.